So freakin’ masochists I have a list here. 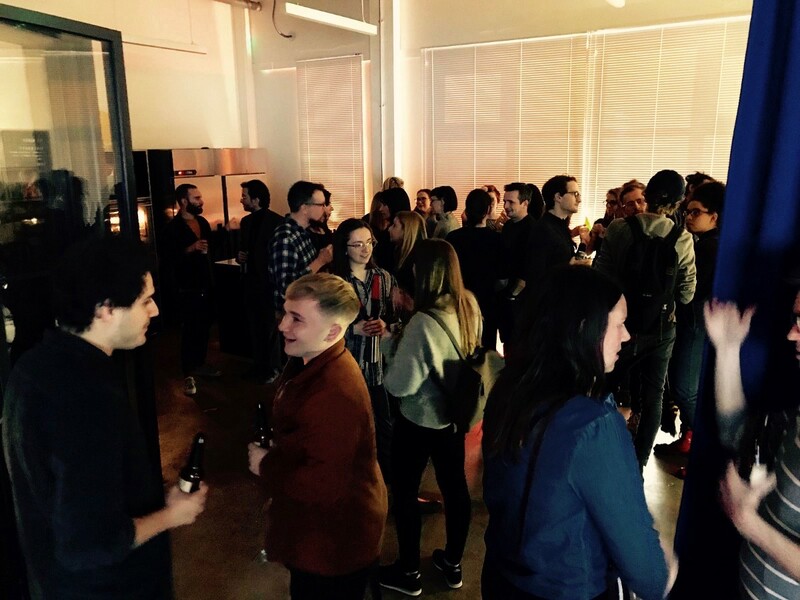 10 top tips from the evening of self-care and bringing out our best selves. Play piano, play guitar, join a choir, play with friends, play on our own. No matter what–we must play. It’s good to keep our skills up and also reminds us to enjoy music. It doesn’t have to just be work and can also be playtime. “you have to be aggressive about taking care of yourself”. Now we all know this is easier said than done. As composers we spend so much time sat still at a screen and distracted by work that we forget the basics. We must eat well, stay hydrated and most importantly sleep well. We must take precautions to avoid getting ill and when it inevitably does happen our bodies will be better equipped to process it. We must build regular exercise into our routines, actively think about our posture and train our muscles to counteract the imbalances of hunching over that keyboard. This is something to constantly assess and minimize damage control. Even stretching for a few minutes after work is beneficial. Every little helps. We should try to get some fresh air everyday, even if it is just to take the bins out. In a freelance career we often take advantage of working all hours because we can and because we love our jobs. But we have to remember the positive effects of stepping outside in the fresh air. It might also help with writer’s block or fiddling through an idea. The extra oxygen is welcomed by our bodies and walking boosts circulation and reduces stress. Daylight also helps us to feel more awake and alert and increases productivity. Many people are Vitamin D deficient from spending screen time indoors and this is something sunlight can help us with. The panel debated this one. All four with home studios, they acknowledged, and we all know it, it’s great to just sit and write music in our PJs all day. But never underestimate the powerful effects on a score of day clothes instead of your dressing gown. It’s not for everyone, but some people find that even putting shoes on, however strange it sounds, can have a mentally positive effect on productivity and makes us imposter syndrome sufferers feel like we are going to work. It also makes it easier to step outdoors. Being organised in every aspect of life can help immensely with productivity. We should try to plan what we are doing each day, perhaps first thing or the night before. Claire Singer organist and film composer highlighted the necessity for splitting your time between different tasks where her work pulls her in many different directions there has to always be a priority. Making time for emails, time without emails and having actively dedicated time for writing were all discussed. It is also important that we make sure our files are categorised so that we can optimise our work time. We must also try to think ahead when possible. Writing things down or voice-memos was recommended as a way of clearing our heads and keeping things noted to be able to refer to. It’s true–we must reach out for advice if we need it. Whether we have writers block or need help with something, we must not be afraid to talk to people. People are, on the whole, nice. It doesn’t matter if we don’t know or understand something and is OK to admit it. Clarity is super important as a composer and if we don’t understand a brief or are stuck on something, then it really is ok to speak to people, no matter how trivial it seems at the time. As media composers a lot of us also suffer from imposter syndrome and don’t realise that we aren’t frauds and it is ok to not know something. 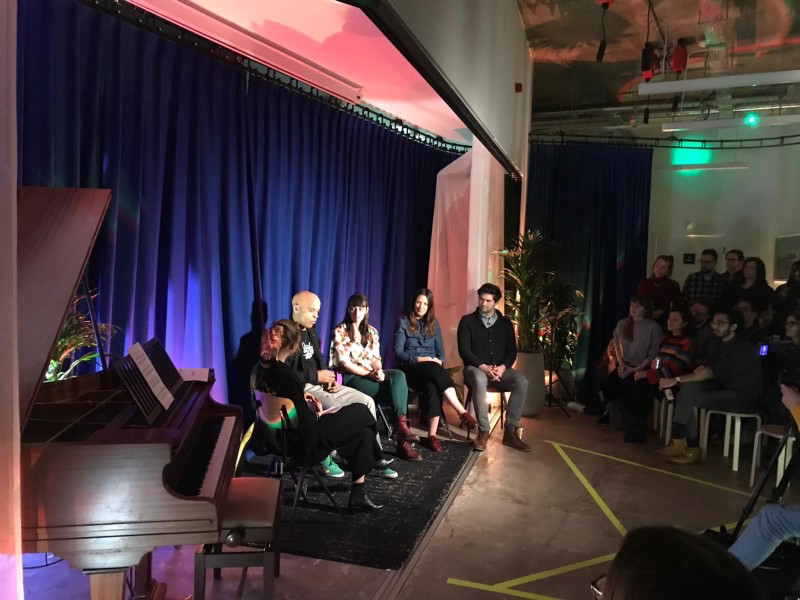 It sounds completely opposite to every dream we have about the flexibility of the freelance life, but as the composers in the panel discussed, if our everyday necessities become a subconscious effort, then we make a consistent structure for ourselves within which to be creative. If we make habits, we no longer have to consciously think about when we have to eat, when to shower each day or when to exercise. When all the little things in our lives are orderly, it is much easier to be creative and free space in our minds for working. And of course there will be exceptions to the rules and it is important that we are flexible with our routines and don’t push ourselves too much. It is all too easy for us to be hard on ourselves. As for being focused, Catherine Joy suggested writing on a whiteboard in the studio what we are currently working on and make notes or voice notes on things that are cluttering our minds. In a world of social media and other fun things to do when we are dealing with that tricky cue, this is a very simple and effective way of creating a reminder of the current task in hand. At the same time, if it just isn’t working, we can always stop and focus on something else until we feel ready to return to the task in hand. We have all had that horrible empty feeling at the end of a project. The impulsive thing to do is to leap out and find more work, but as all the composers on the panel reminded us, it’s ok to take a break and it is ok not to work. Don’t forget to book that holiday or see friends and family. Vince Pope said he likes to take a holiday after every finishing every project if it is possible. We must actively plan to make time for ourselves. There are many different approaches to having time off and they will all benefit us. After all, our life experience feeds into our work! There’s no need to compare ourselves to other composers. We have to remember that everyone comes from different backgrounds and come into the media composing world in different ways. That’s what makes us all such individual artists. Now imagine how that different knowledge can enrich us and some extraordinary collaborations await. Work together. Play together. Grow together. We even had a WCF pact renewed at the event where two film composers Anné Kulonen and Frances Shelley decided to create an album together. We could quote her all day so we are signing off with another quote from Catherine Joy — “build a network”. 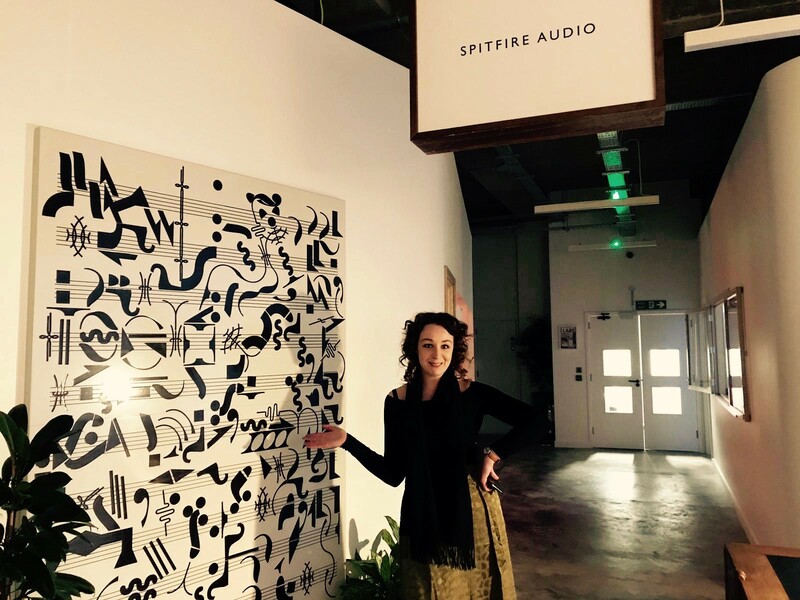 You can listen here to the International Women’s Day Women Composers’ Forum show on Soho Radio with Manners McDade’s Music & Compostion Producer Jenna Fentimen and guest Spitfire Audio’s Community manager Loren Sunderland. Without these magical people, this fantastic event on self-care as a media composer could not have taken place. Alexandra Hamilton-Ayres is a UK-based composer. More about her music for Film here.